I think it’s safe to say that everyone loves chips and salsa? I mean, what is better than a crispy tortilla chip dipped into a refreshing and spicy salsa? 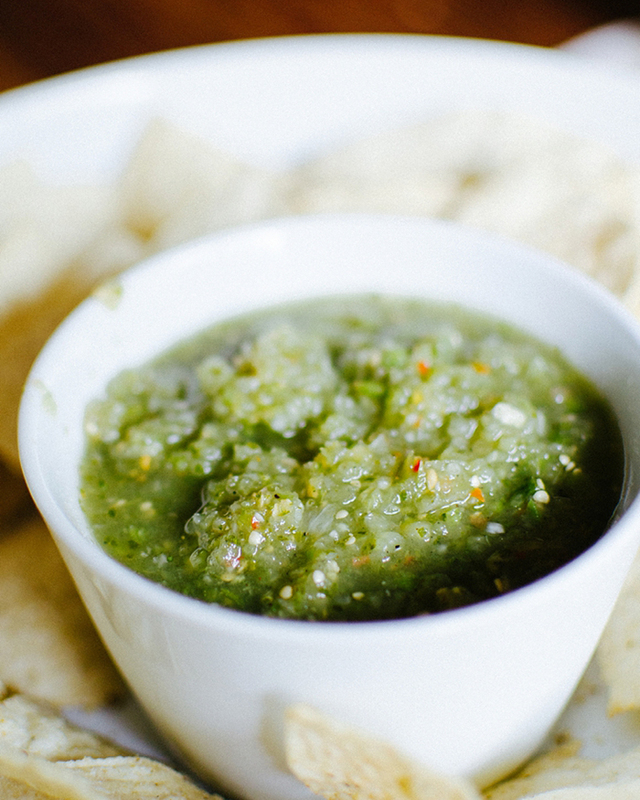 That’s why we can’t wait to try this delicious salsa verde recipe from Still Being Molly this summer…so good!